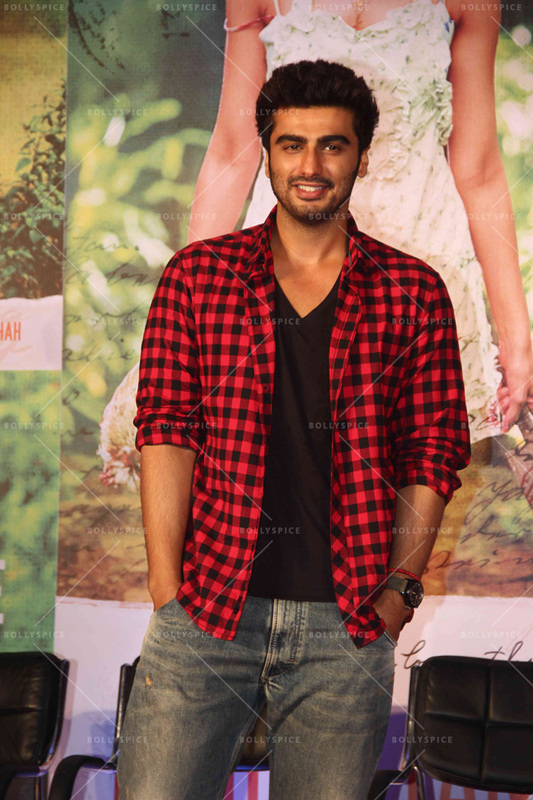 Bollywood star Arjun Kapoor is excited about his forthcoming release Finding Fanny opposite Deepika Padukone, releasing in cinemas through 20th Century Fox. Directed by Homi Adajania and produced by Dinesh Vijain (the team behind 2012 super hit Cocktail), Finding Fanny is the story of five dysfunctional characters from Goa on a road trip to search for the long lost love of Ferdie played by Naseeruddin Shah. How are you feeling as Finding Fanny is about to release worldwide as it’s not a typical Bollywood movie? Honestly, I am quite excited. Primarily because I think that the audience is ready to accept such a movie. For every Rowdy Rathore there is also a Kahaani that does well. We are in a good phase as our audience is ready to watch anything that connects with them. That is what I have realised. I am genuinely excited for the movie. It’s completely in English but we are also releasing a dubbed version in Hindi for a certain section of the audience, who would like to see it in the conventional style. It is however, shot and made in English. Homi Adajania, the director, only communicates in English as well. Did that make the whole process easier? The instructions can be in any language but what matters is what is on paper. Mani Ratnam doesn’t speak Hindi but makes the most fantastic Hindi movies. Homi is very good in articulating the emotions to his actors. He is not someone who directs you but speaks to you. It is a process that I really enjoyed. We had readings and we spent time together before the film started. I did not want to feel isolated and wanted to be a part of the world that he was creating on celluloid. I really enjoyed the time I spent with him before we started shooting. That is what enhanced the filming process as I was on the same wavelength with him by that point. I flew to Goa one week ahead of my schedule. I stayed with the crew and was driving around with them. I got my haircut and my tattoos for the film with him. This really allowed me to lose myself into his world rather than fit in. I decided to give all the people who appreciate my work and myself a birthday present by joining Twitter close to my birthday. I am glad you noticed that I am not using it just to promote my movies. It is an opportunity for me to give out more about myself to the world out there. Everyone complains that I am recluse and shy. I hope that being on Twitter might have broken this myth to some extent. I have joined Twitter at a time when I was ready to open up. It also allows me to put myself out there beyond the work that I do as people today like to know what kind of people we are and not just what movies we are doing. It has created an interesting disparity to how I am in real life and how my character is in Finding Fanny. The film was offered to Deepika Padukone during the making of Cocktail. It is speculated other actors were offered the movie and turned it down. What made you say ‘yes’ to the makers? I don’t think my character was offered to anyone before me. I am not really sure because I have never bothered asking him about it. I know that Homi offered Deepika’s character to other actors. I think, Homi came to me post Ishaqzaade and had a very honest conversation with me. I found the challenge of doing an all English film very exciting. I was just excited that there was no reference point for me. I have known her before she made her debut. I have known her for quite a while. For me she was never Deepika Padukone, the heroine. She has always been Deepika, the friend. I have known her before she was dating Ranbir Kapoor. It made it very easy for us to work together. I think she evolved beautifully as an actor. I was very happy to be on the set with her and watch her being dedicated to become even better. She really takes her craft seriously which is nice to see as a fellow actor. Dinesh is beyond discussing box office numbers and recovery figures, which is what I like about him. I was just telling Homi a few days ago that Dinesh isn’t the type of producer who worries about the number game. 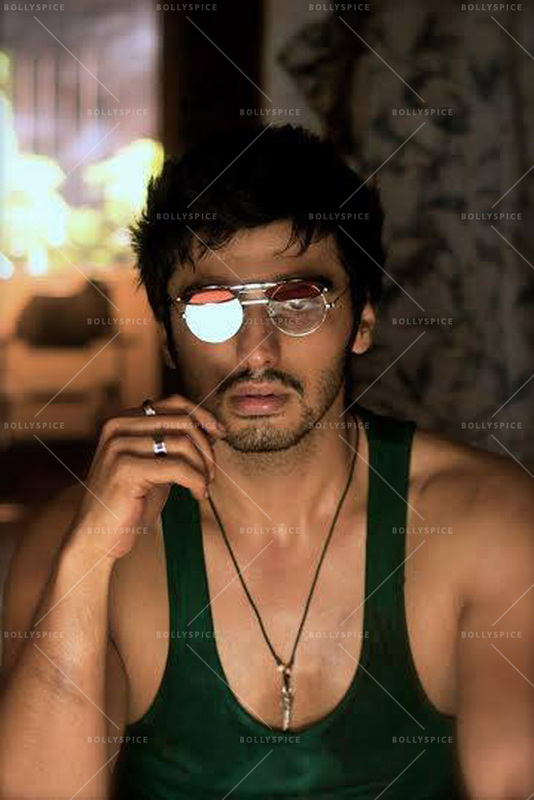 His music sense is fantastic which has only further enhanced the prospects of Finding Fanny. Dinesh has never once interfered in the making of the movie asking Homi to make the film more commercial or darker or niche. 20th Century Fox is releasing the film in UK cinemas. Do you think the international studio can attract a western audience to the watch it, not because it’s in English but because of its content? It’s a film that anyone in the world can relate to. It’s a journey about finding yourself on a road trip to find a girl called Stephanie – everyone calls her Fanny. Hence the name Finding Fanny. I feel that the film can cut into the international market beyond the Indian diaspora. It is one of the reasons why we all were excited to try it out and give it a shot. I am really glad that Fox has seen the possibilities to exploit the film beyond the regular Hindi movie audience. Anyone in the whole world can watch the film because of the language and secondly because it’s relatable. You don’t have to be an Indian to understand the sensibilities we see in the movie. I think, now is the time for Indian filmmakers to go out there and show what kind of films we make. It can be Amsterdam, Africa, anywhere in Germany or South America or anywhere really; Finding Fanny will find an audience everywhere. It is just a matter of getting it to the audience and 20th Century Fox is the best possible studio to do that. Finding Fanny stars Arjun Kapoor, Deepika Padukone, Dimple Kapadia, Pankaj Kapur and Naseeruddin Shah. The film is directed by Homi Adajania and releases on 12th September 2014 in cinemas near you.